Download Click here to download a PDF of the May Newsletter! The people make up the Church — we are the Body of Christ. In some ways, we are similar and in other ways we are different. Yet one thing unites us together — our commitment to Jesus Christ as Lord and Savior. That common bond has changed our lives. It helps us understand that we are called to a special mission and to be a special people in the world. 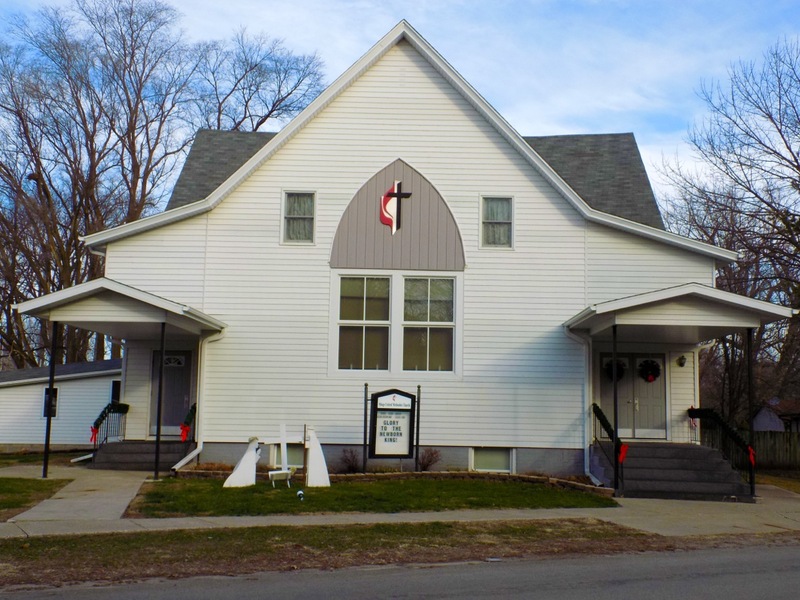 New members and friends are always welcome at Sunday school and church and are invited to share in the organizations and activities of our church. Each person in our midst has unique gifts and talents. We hope that the information on this website will help each of us in supporting one another in our common mission as servants of Jesus Christ because we are truly…Blessed beyond measure! RUSH YF – Our youth fellowship group builds character and reinforces Christ through meaningful youth fellowship and missions. 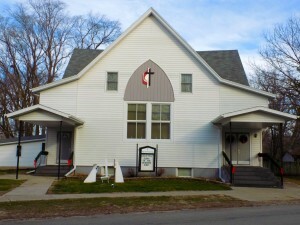 We enjoy monthly meetings and fellowship at church, community events and concerts. 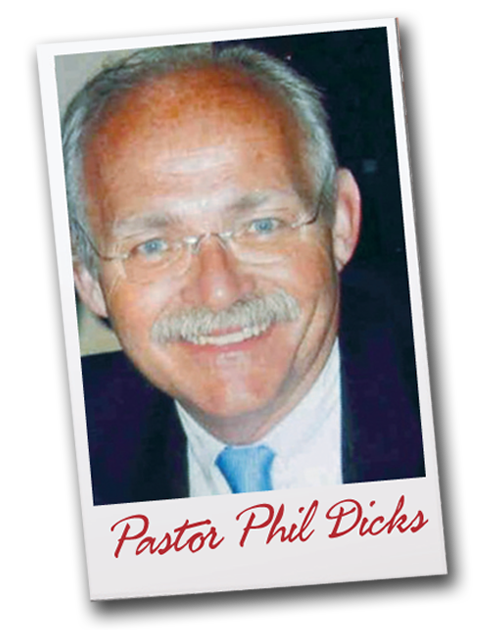 Join us for food, faith & fun! 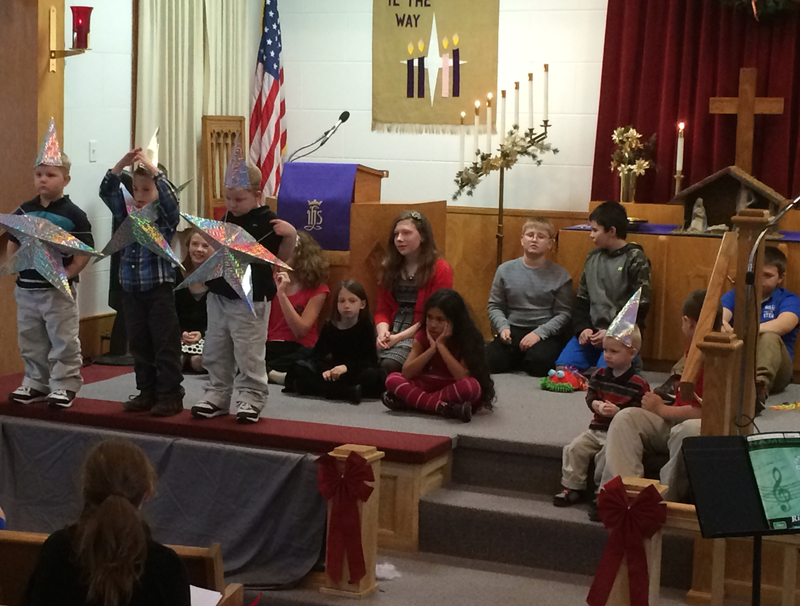 Christmas Program 2015 – The children of the church present an annual Christmas program. 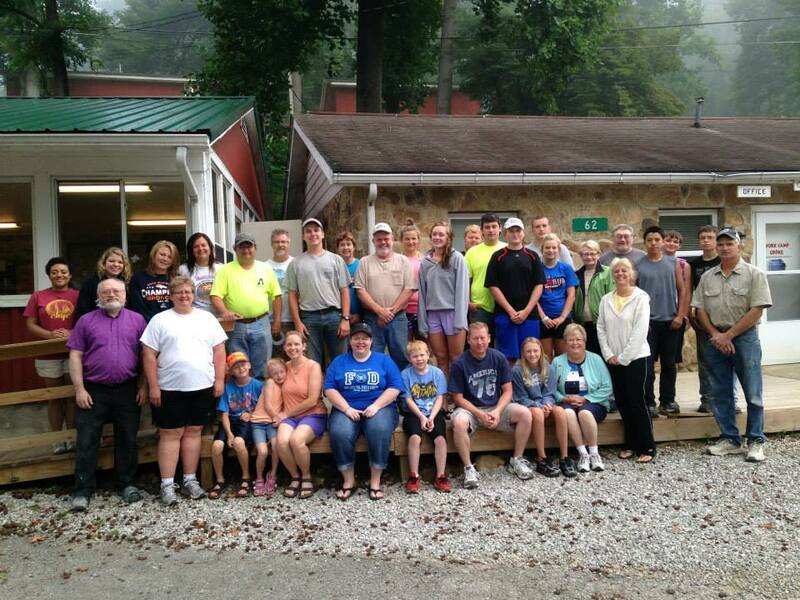 Volunteering in the Community – Our church is an active presence in several local and international missions. 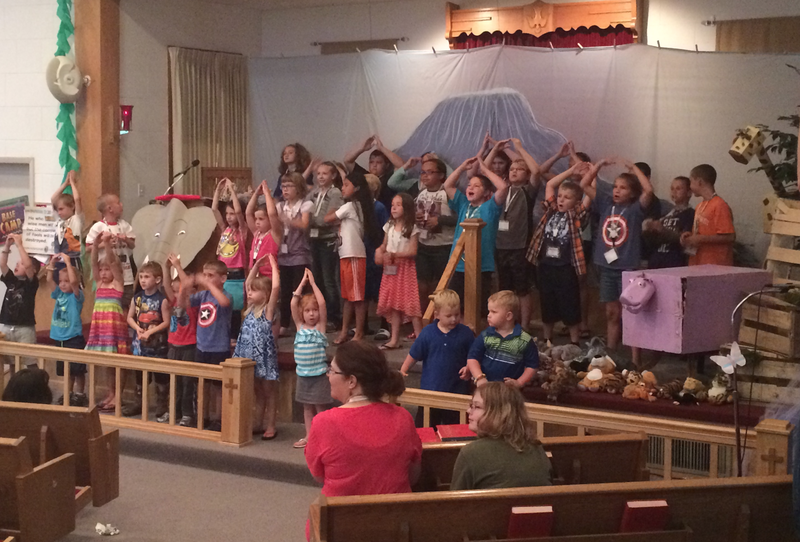 Vacation Bible School – Camp Kilimanjaro – Kids sing & perform for parents during our closing night program. All Are Welcome — Join Us! 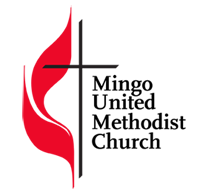 Do you have a question about content on our website or The Mingo United Methodist Church? This is the place to get answers. We will direct your question to an appropriate contact. 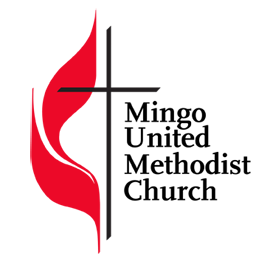 You may submit your question in the form provided below or email us directly at info@mingoumc.org.